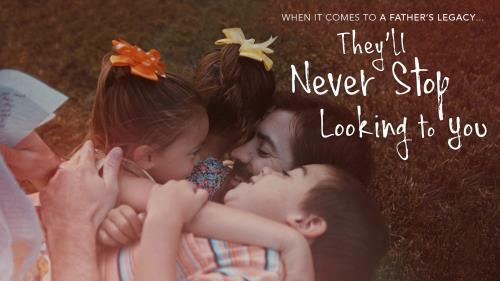 Some of the most cherished memories fathers can leave for our children are the simplest: when we focus on nothing but them. The chance to be a daddy comes each day after birth. 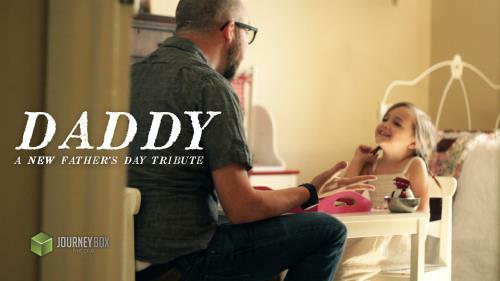 Honor the daddies in your community with this touching mini-movie. Sadly, when a father chooses to abandon his family, the wounds can last a very long time. The influence a father has on his daughter is immeasurable. Daddy's love follows a young woman who is at odds with her father. While helping her brother move a box is pulled from storage that stirs up powerful memories for the both of them. Forgiveness can often be the most daunting piece of repairing a relationship. What if we are rejected? What if I don't want to forgive them? Mark 11:25 says this: And when you stand praying, if you hold anything against anyone, forgive him, so that your Father in heaven may forgive you your sins." 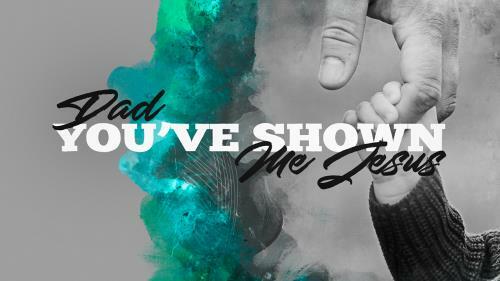 When fathers live out the role God has given them, they give their children a small glimpse of the love our Heavenly Father has for us. 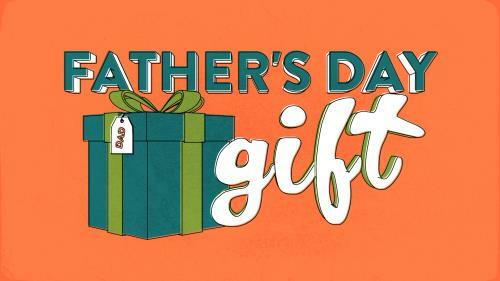 A Fun Father’s Day will create a fun and impactful moment in your Father’s Day Service. Enjoy! One of the most important roles of a Father is leaving a legacy. Their children will never stop looking to them for that guidance. And the greatest legacy of all is passed on when dads look to their Heavenly Father to guide their family. 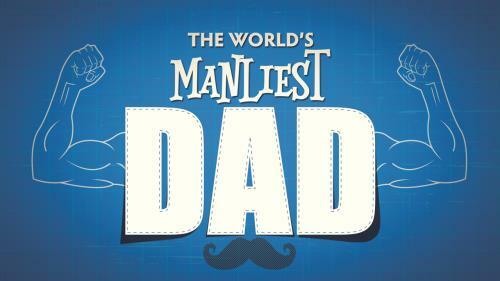 Honor the Father’s in your congregation with the bright and uplifting Father’s Day Mini Movie. This mini movie does not only honor the natural father’s present in the service, but it also honors our Heavenly Father, showing that He is always present with each one of us. Enjoy! Today, we say “Thank You” to our Dads. They’ve picked us up, when we’ve fallen. Held us when we were scared and loved us, even when we let them down. Most of all, we thank them for being an example and showing us Jesus in their lives. 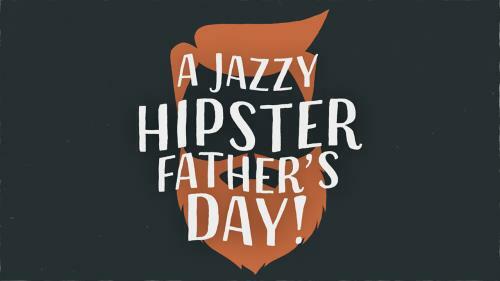 Happy Father’s Day Dads! 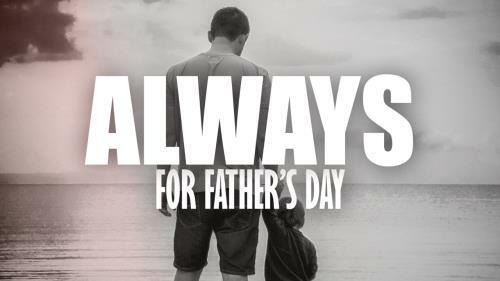 This year, take a moment to thank God and honor our Dads for everything they are in our lives! Dads come in all shapes, sizes, talents and qualities. But the one thing they have in common is they were created by God. Each one unique, each one made with a purpose and each one built to be a Dad. 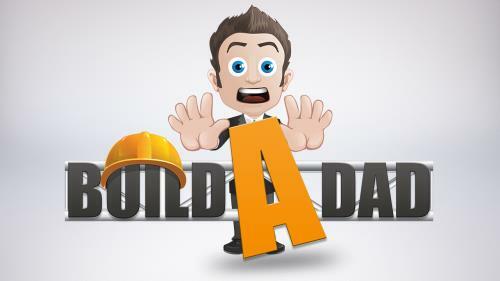 Take a humorous look at eclectic world of Fatherhood with “Build-A- Dad”! In this heartwarming and meaningful video, a dad explains to his young daughter that God created women to make the world a better place. 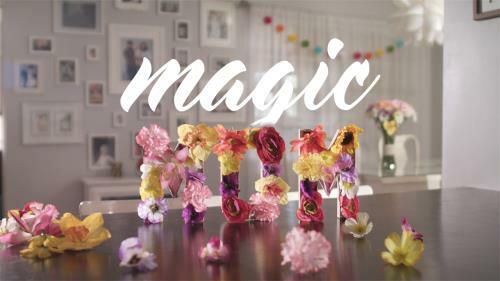 Perfect for Mother’s Day, with a cute and funny ending! It’s fair to say that most dads can relate to feeling like their kids are “pushing their buttons” on occasion… or maybe on a daily basis. This video teaches us how to appreciate the buttons, and, in doing so, reflect the nature of our loving, patient God. 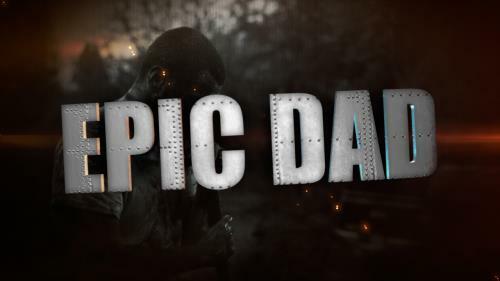 Perfect for Father’s Day.